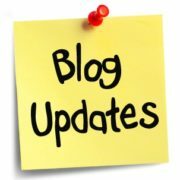 If you are new to blogging, you can never rank your site immediately after start up. So, what would you do to rank your website first? 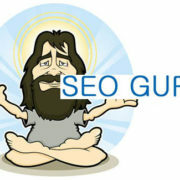 You may think it to be link building or something like that, but for us; it is non-other than keyword research. You must manage some time to know what niche you are going up with and what keywords you should use in the system. When you find the answer, then you should think of going through the best keyword you have in mind. This post will help you to know the steps to start researching keywords for your website! Which Keyword to Focus First? Don’t you know how to get such a good keyword instead of higher keywords? The main source for those is Google. You will get ideal keyword only when you Google it yourself. Further, you can go through Thesaurus and some Synonym sites where you can get similar meaning of the keyword you want to rank. Never think ranking a single keyword in Internet as people won’t be searching the same keyword for longer period of time. You should at least make a keyword list of more than 200 keywords in order to be competitive in the market. 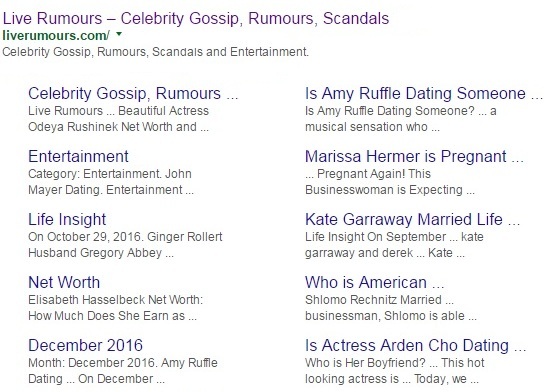 For example, if you are going through celebrity news and entertainment, you must be able to rank ‘someone dating’ or ‘someone divorced’ like keywords. As there are number of celebrities we know, we can easily make 200 keywords list. 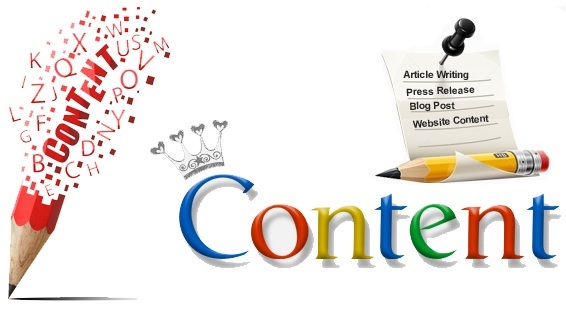 When you have keywords to focus, you can start writing contents for your website. Keep in mind, that you should never use more than 0.6% keywords in a single post. If you use more, search engines thinks it to be keyword stuffing and your site might be penalized. Further, you should also keep in mind that content building never means only writing some texts. The contents also includes some embeds, images and videos. If you have some news with not more than 100 words, you can use some images and embeds. As Google only recognizes articles with more than 300 words more efficiently, try to go little more than 500 words per article. 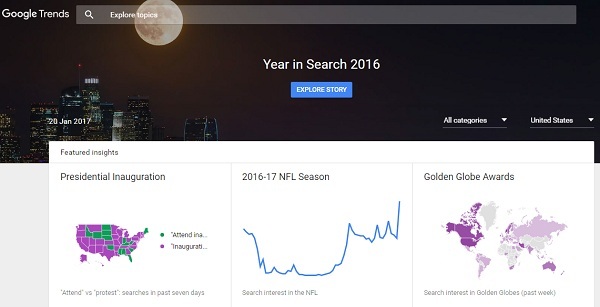 Use Google Trends to Be Updated! The only way to get updated to the latest post around the world is Google Trends. Also it is useful when you are in dilemma of choosing which keyword to choosing for the contents. Google Trends is the place where keywords are measured and news is verified, thus, you must know how to use it efficiently.